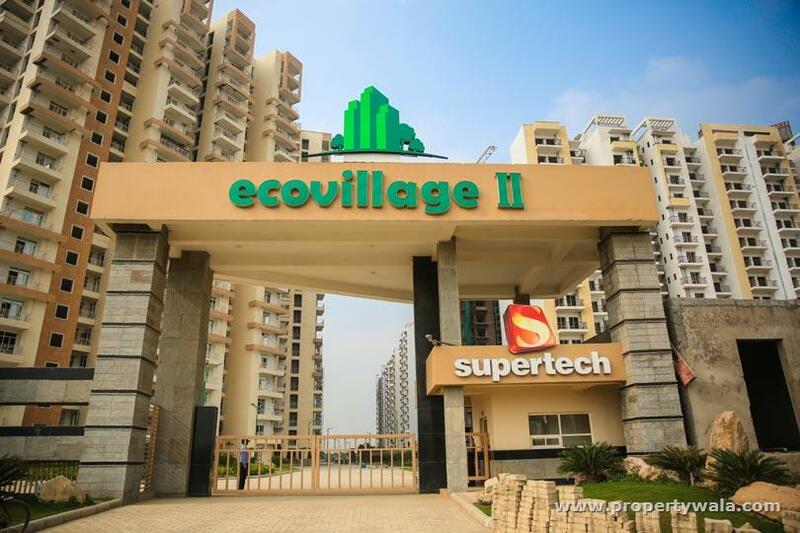 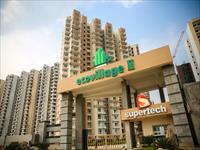 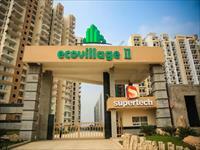 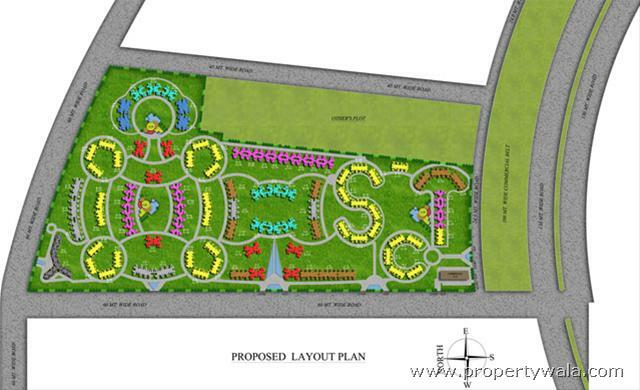 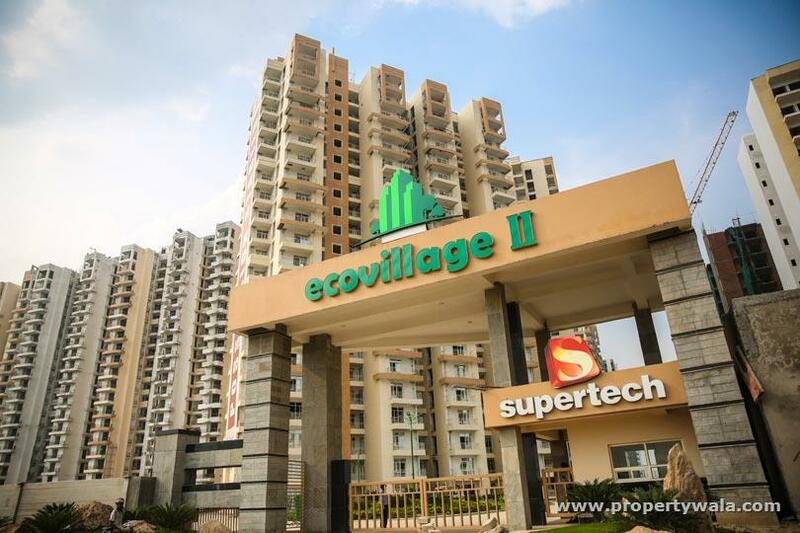 Supertech is bringing the new housing scheme. 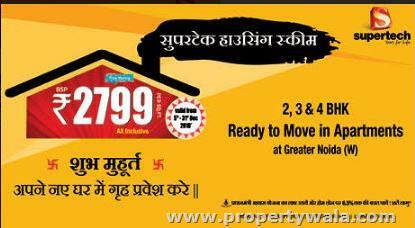 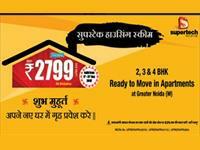 This offers valid for ready to move project. 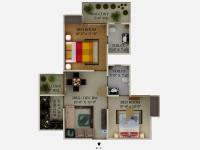 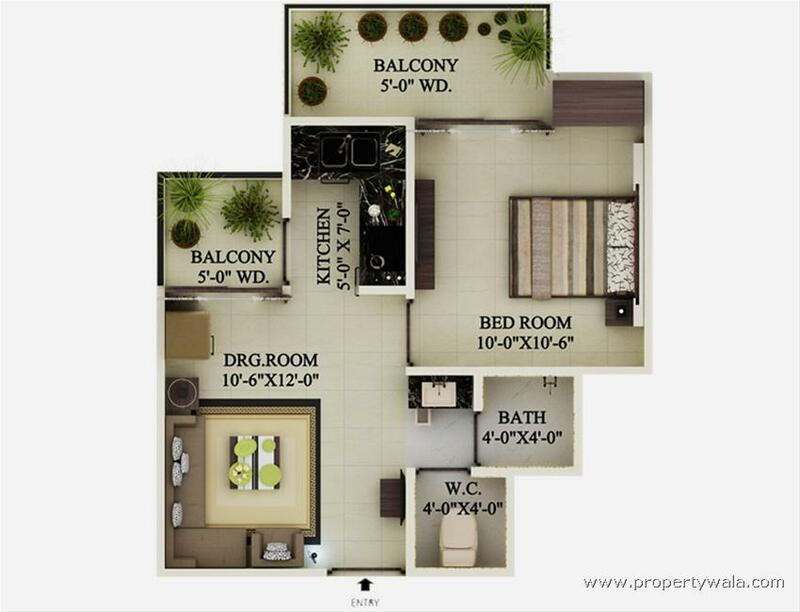 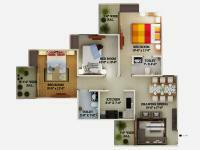 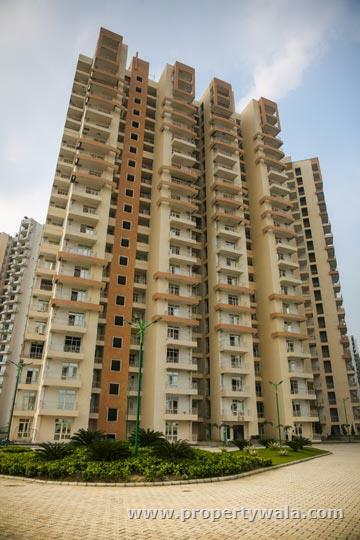 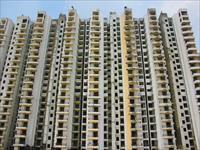 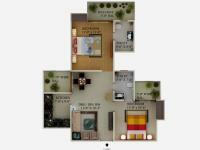 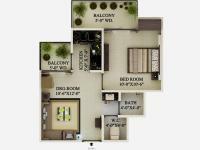 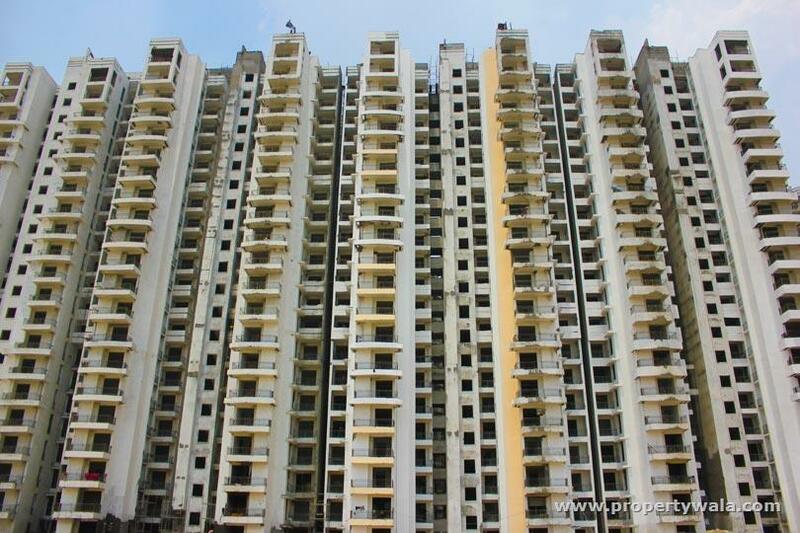 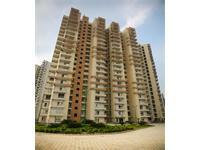 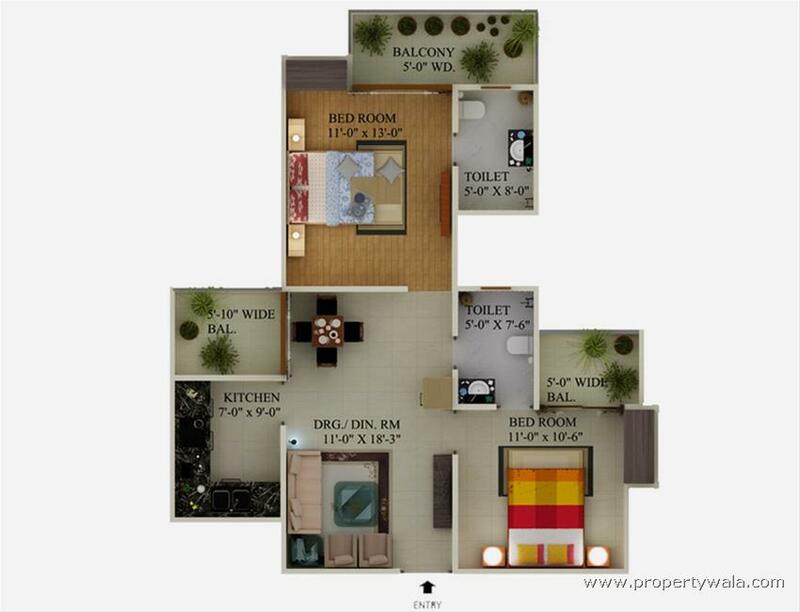 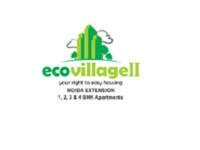 It is offering 2bhk, 3bhk and 4bhk apartments with various sizes. 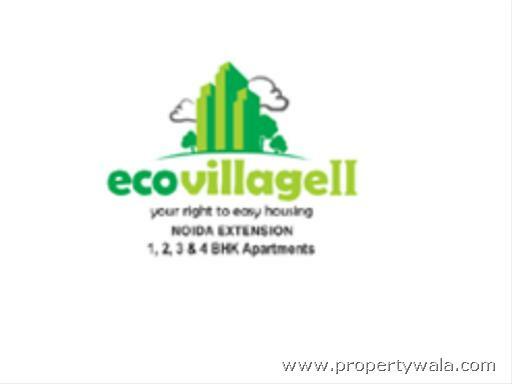 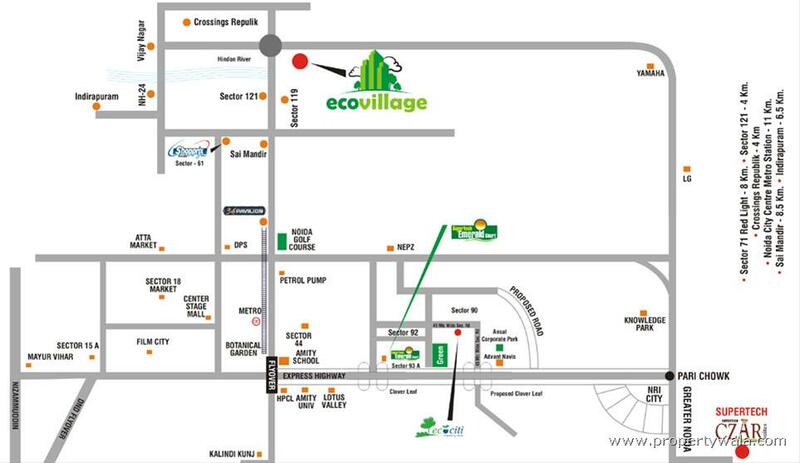 This gated community has the prime focus on providing a greener environment to the inhabitants with numerous world-class facilities and amenities.